The 2019 Honda Passport, Positioned Between the CR-V and Pilot, could be a Favourite for the Adventuresome! Today, Tuesday, November 27, at the Los Angeles Auto Show, Honda unveils the all-new Honda Passport, a mid-sized Sports Utility Vehicle (SUV) that joins the HR-V, CR-V and Pilot to make a fourth in the SUV lineup, and the sixth in the light-truck models that Honda offers, including the Ridgeline pickup and Odyssey minivan. Look around when you’re driving, and you’ll quickly see that there are more and more SUVs on the roads. Consumer demand is growing for this style of vehicle for many reasons, including seating capacity, safety, cargo capacity, the SUVs ability to navigate snowy and icy winter roads, and of course, for its off-roading capabilities. So with this ever-growing popularity of SUVs, and the capability and style of the new Honda Passport, we know that consumers are going to be thrilled with this new addition to the Honda family. It offers superior, comfortable city driving, and for the weekend adventurer it allows for off-roading in many different terrains and weather conditions. Honda believes that the Passport is a great addition to its line-up, and over and above attracting new customers, it’ll be very appealing to current Honda customers who are looking for a little more power and style in an SUV. In both 2017 and 2018 U.S. News and World Report named Honda’s light-truck lineup the “Best SUV Brand” due to its superiority in performance, packaging, aesthetic and safety. 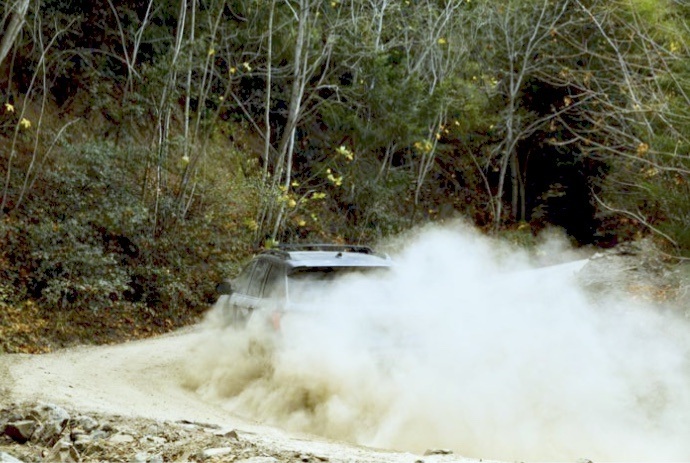 We have no doubt that with the thought and precision put into the new 2019 Honda Passport, it will hold the same distinction. With the 2019 Honda Passport, Honda is renewing a nameplate that has not been used since 2002. Curious to learn more about the Honda Passport? Contact Ottawa Honda for more information, including availability.